Want to try a new drifting game? Jump behind the wheel of Burnout Drift 3, play it for free right here. 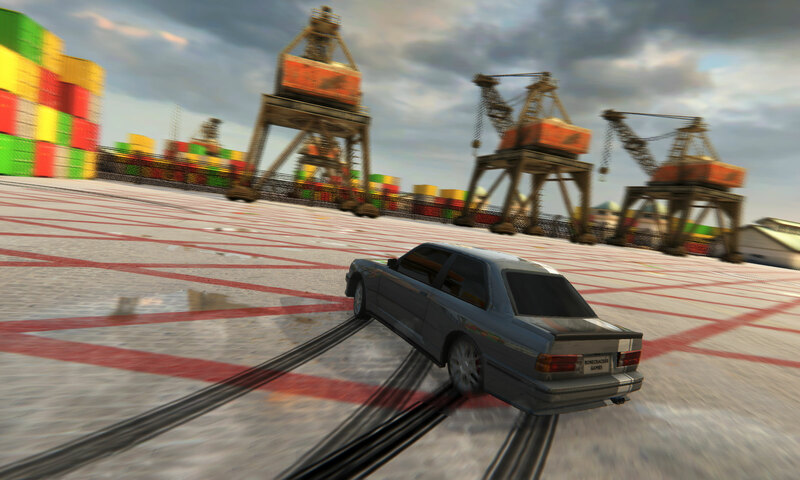 We just published the latest sequel to the Burnout Drift franchise; Burnout Drift 3: Seaport MAX.